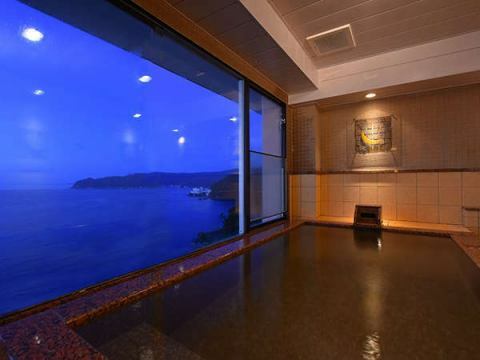 ·Ocean view room boasts a magnificent view of Atami! Modern style room with calm tones.We have 5 different rooms with indoor spaces with different colors. 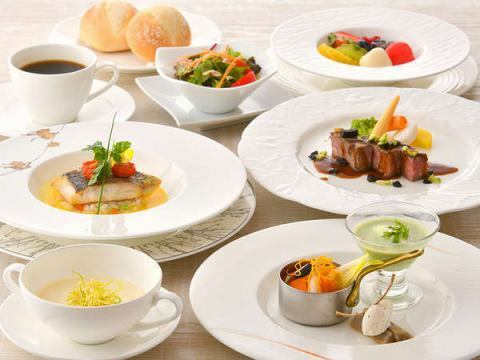 The interior of the Asian taste that calmly tinted directs extraordinary! 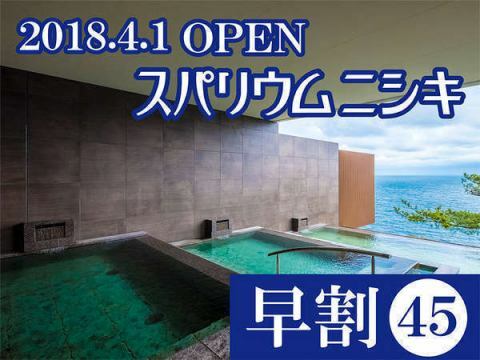 ·Upper level Hoping for a magnificent view of Atami set up on the 11th floor!